Moiré combines impressions of nature with a refined urban aesthetic. 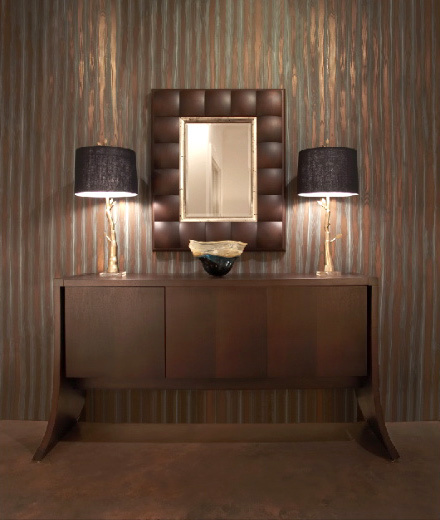 Its graceful wood grain motif suggests an organic motion on mylar, foil, and kraft paper grounds. 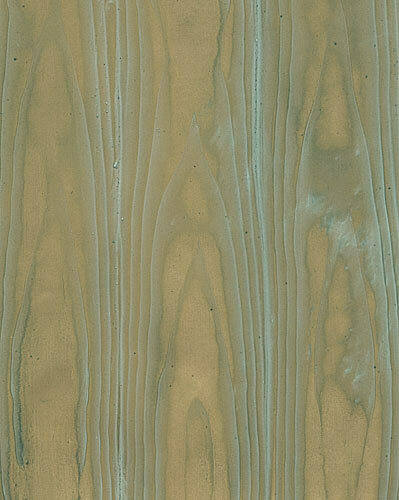 Narrow wood grain combinations.